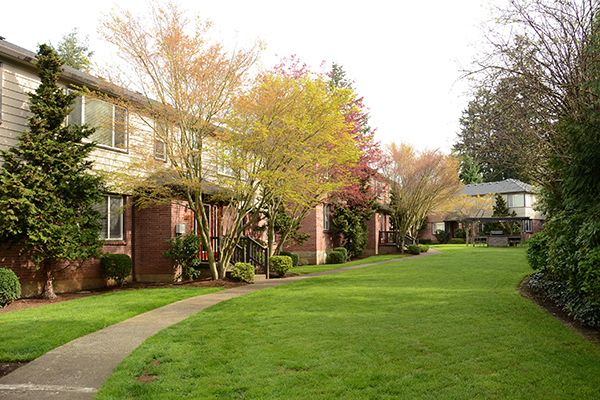 Uptown at Lake Oswego is a 47-unit community built in two phases in 1955 and 1987. Both phases were renovated by its previous owner between 2012-2015 . The property was fully stabilized at time of sale. The Uptown at Lake Oswego has a prime location in the city’s quaint downtown business district. With a completed value add, the property was marketed as a cash flow opportunity. Opportunities and Challenges: The owner had purchased this property through HFO two years earlier in order to complete property upgrades and bring rents to market. With the value-add complete, the owner was looking to exchange out of the property. HFO reached out to investors in its network seeking properties requiring low maintenance with good cash flow. Results: HFO was able to locate a buyer seeking to exchange up. Pricing and terms were adjusted to accommodate both parties.